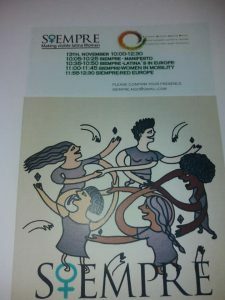 The nonprofit organization Siempre launched its manifesto this Tuesday, November 13th, in the headquarters of the European Network Against Racism(ENAR), in Brussels, with the participation of prominent figures of the Belgian academic and socio-political landscape. 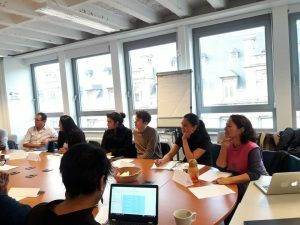 The meeting was also an occasion to celebrate its recent membership to ENAR, a solidarity network that connects and supports several organizations all over Europe and has its offices in Rue Ducal, 67, Brussels. 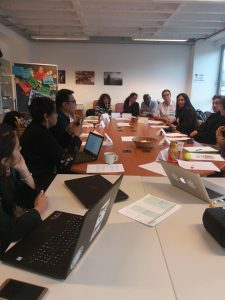 The participants came from countries like Colombia, Mexico, Peru, Venezuela, Ecuador, Cuba, Brazil, Spain, Belgium, and North Sudan, which generated a rich and constructive debate about Siempre´s challenges and structural goals. Specialists from all knowledge areas were present: intellectuals, psychologists, scientists, anthropologists, lawyers, filmmakers, translators, designers, students, local politicians, human rights activists, and members of ENAR. The common denominator among all of them was their interest in the female empowerment and the fight against all kind of violence towards women. 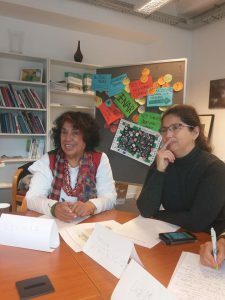 During the meeting, they discussed the political and social issues of Latina women settled in Europe, which they assure, are a not well-represented minority. They also mentioned the challenges of highly qualified professionals, dealing with linguistic and academic barriers. According to Siempre, they have tasked themselves “with making Latina’s women visible, considering their different origins, cultural contexts, and labor, as well as both their formal and informal education and with recognizing their ethnic and cultural diversity”. They also compromised to work on the transmission of the Latin American collective imaginary to the new generations, especially the Europe-born children of Latin and Caribbean migrants. Its name is the acronym of the main working areas: Science, Integrity, Empowerment, Mobility, Renewable & Educational Projects. 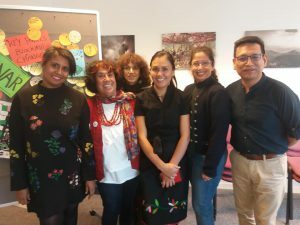 Founded by two Mexicans, Dr. Ana Valenzuela, scientist, researcher and author; and Thamara Cruz, artist, artisan, and politician of Groen; Siemprerises as a platform to denounce the problems of migrant women. 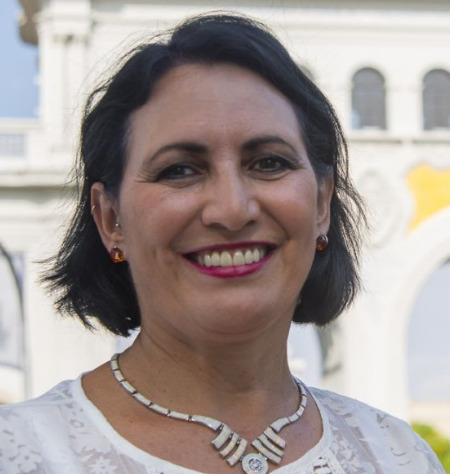 Manifiesto de la Red de Mujeres latinoamericanas en Europa.